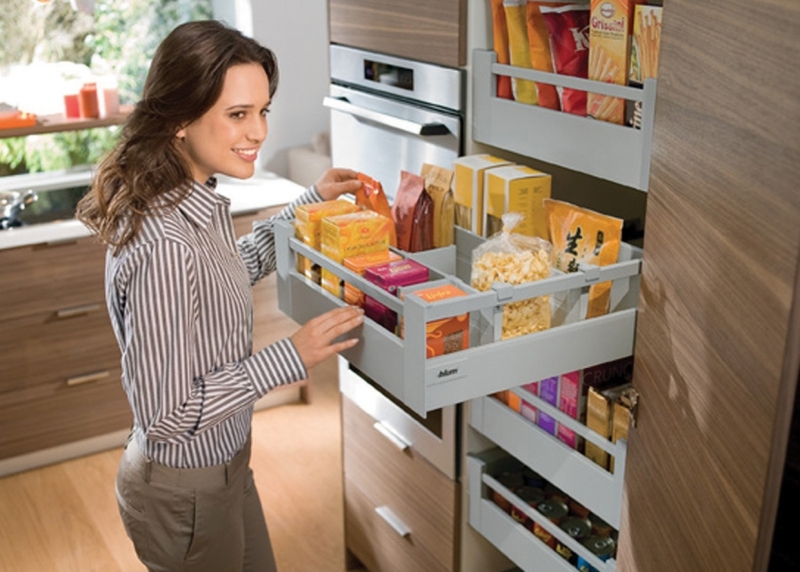 TANDEMBOX intivo has a special drawer side which allows you to create personalised designs. 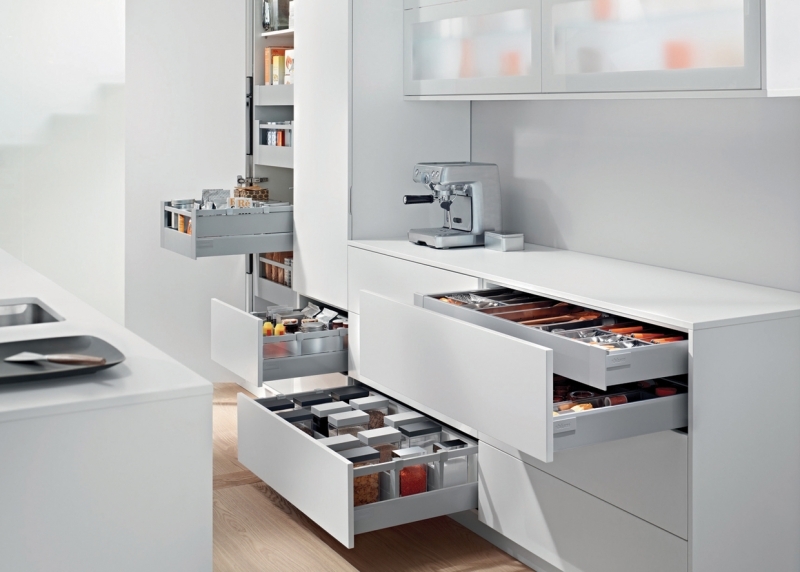 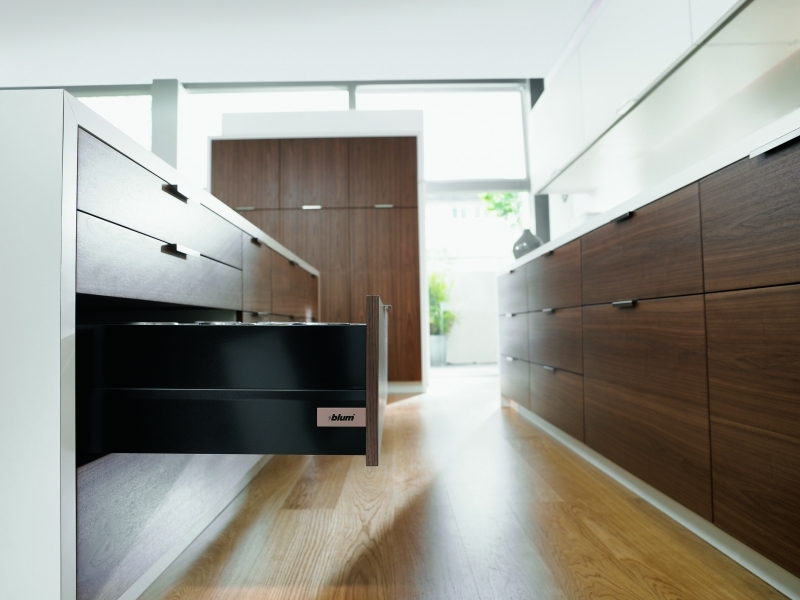 Either timelessly simple with BOXCAP (a cap in the same drawer side material and colour) or with a design element of your choice and the BOXCOVER fixing element. 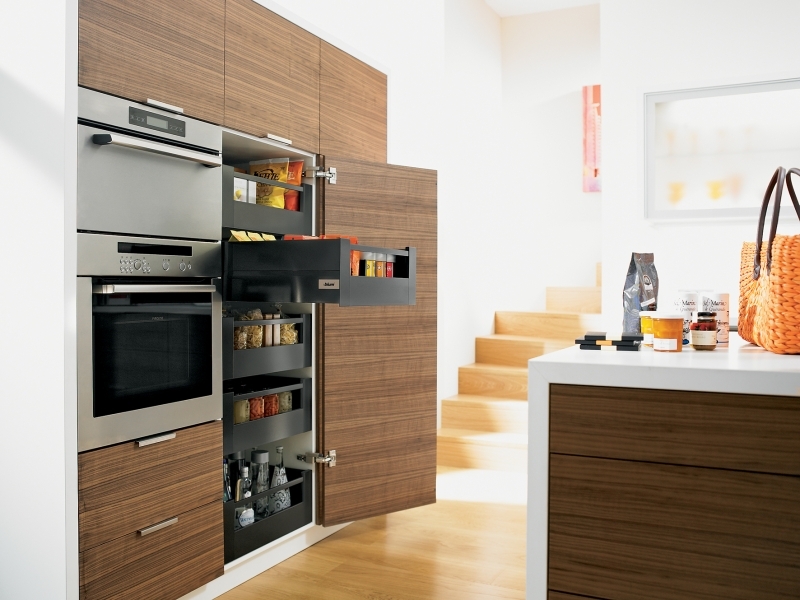 Closed and seamless side panels produce a harmonious result.